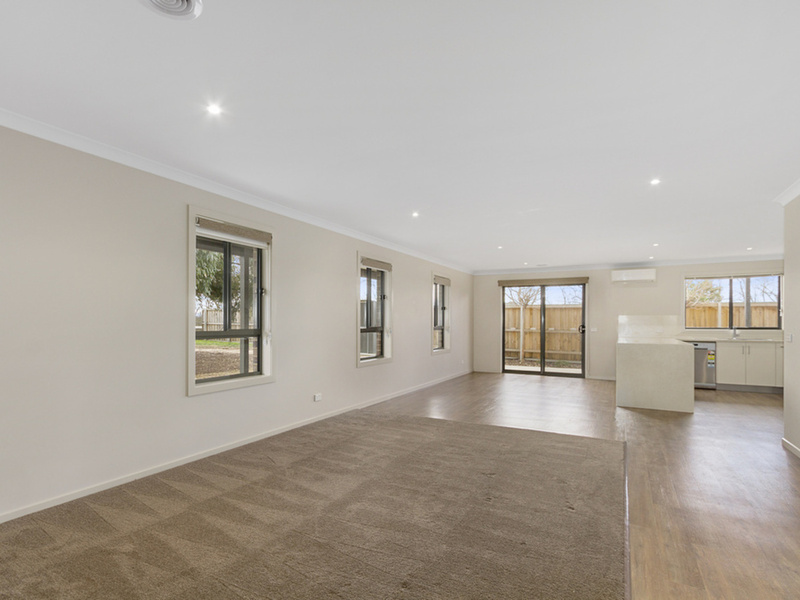 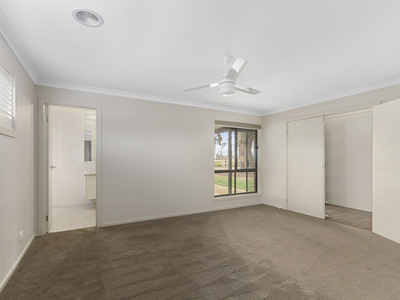 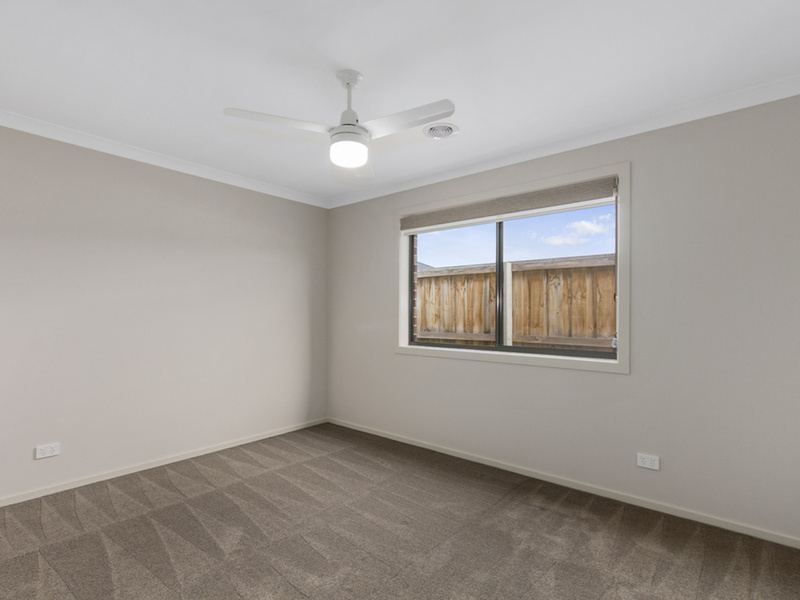 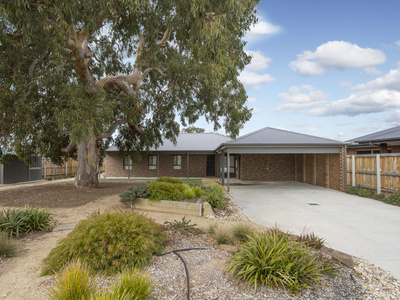 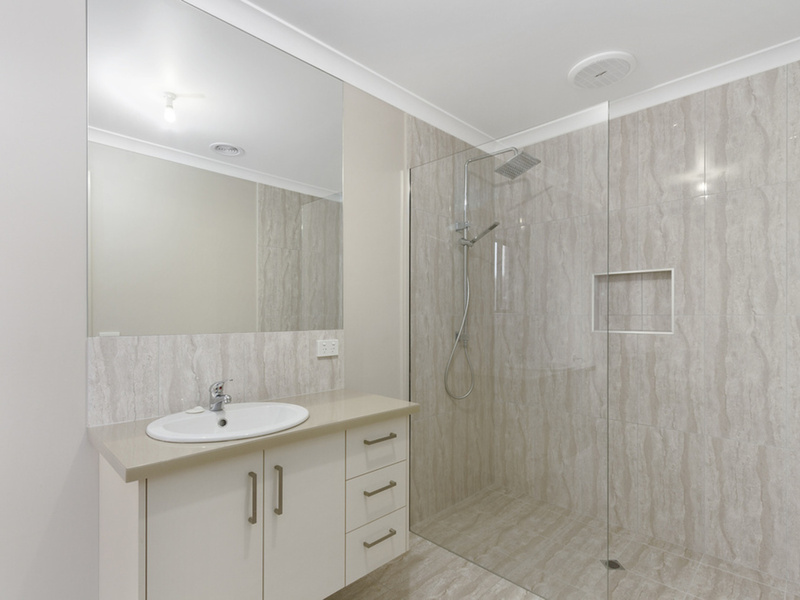 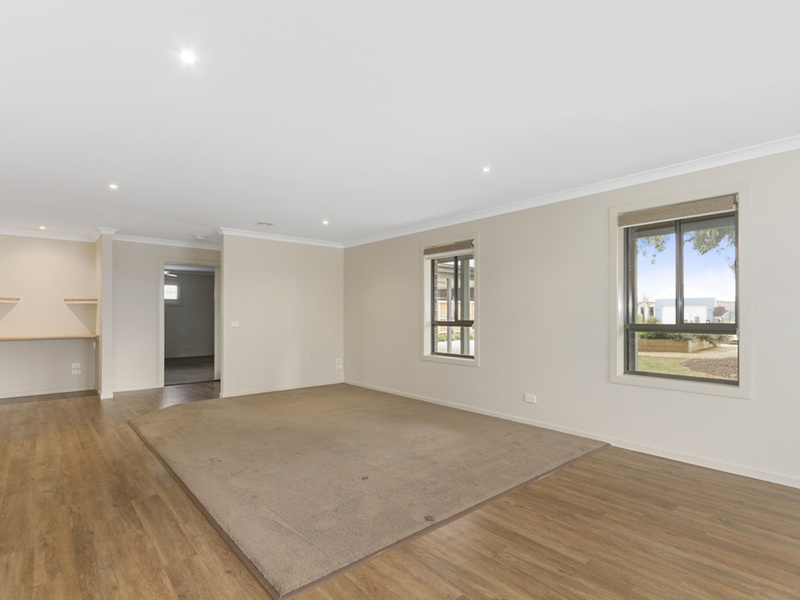 Some people will say the magnificent river red gum tree is the feature of this property, others will say the delightful bush landscaping and others will say the lovely house with its inviting veranda. In our view you will all be right and the marriage between the house and the tree and the landscaping is an excellent one. 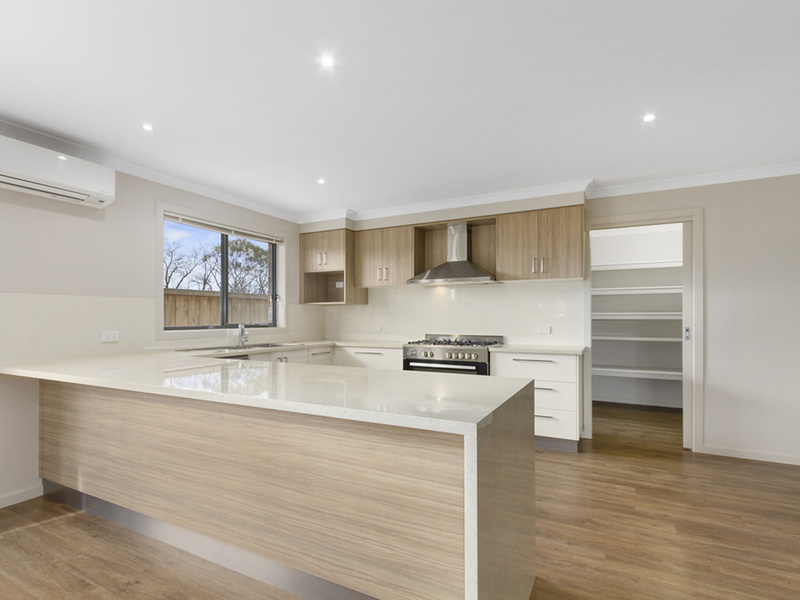 The luxury home features an enormous open plan kitchen living area, three large bedrooms, the large master bedroom boasts plenty of built in robes and a good sized en-suite with walk in walk out shower. 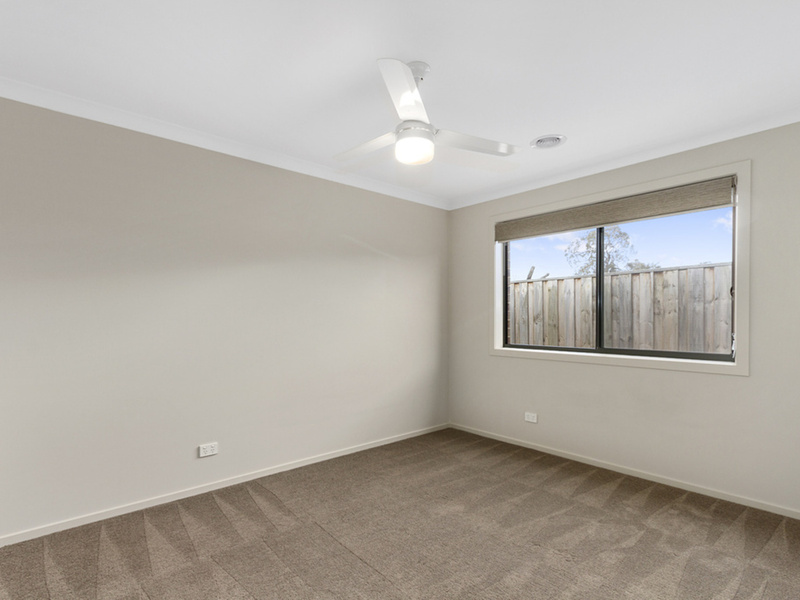 The other two bedrooms also have built in robes and there is a study nook. 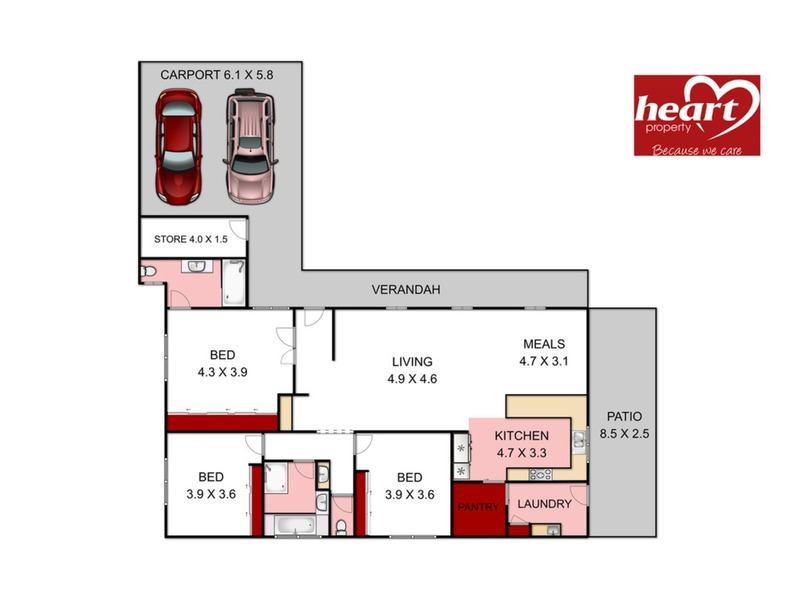 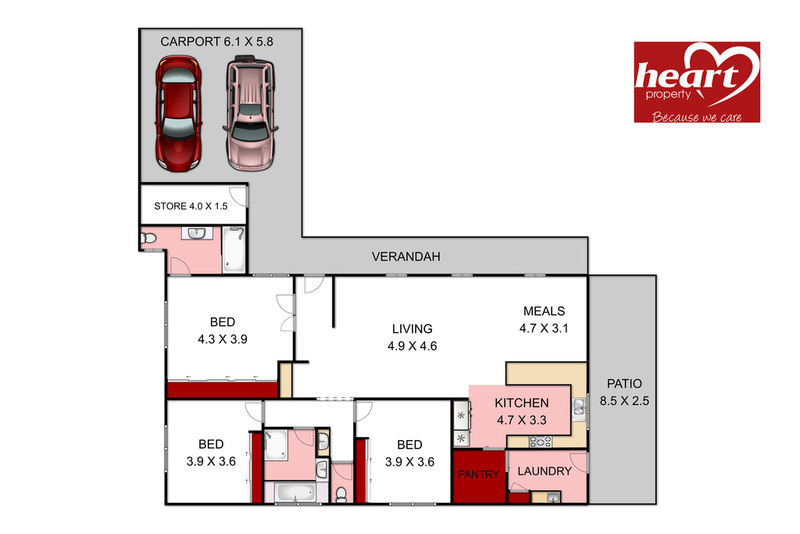 The kitchen will definitely appeal to the chef of the house, it's large and features a 900 mm gas stove, dishwasher, a huge walk in pantry and room for a pigeon pair fridge and freezer. 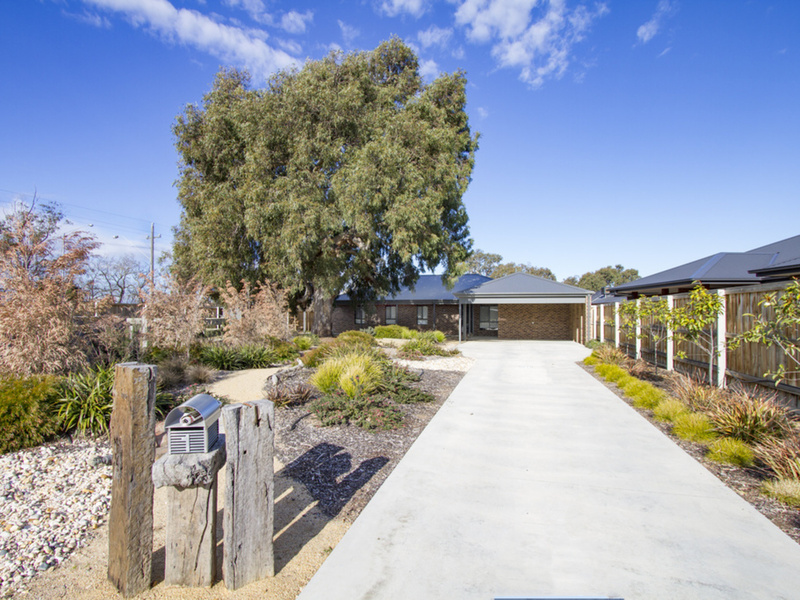 A north facing outdoor entertaining area, large double carport with a lockable storage room and a garden shed complete the property. Other luxuries include ducted gas heating and reverse cycle air conditioning and a very low maintenance garden setting. 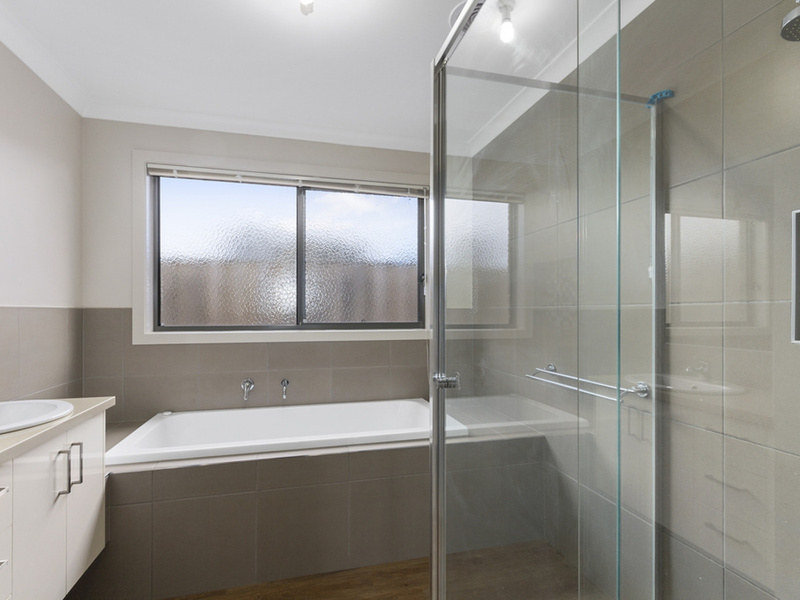 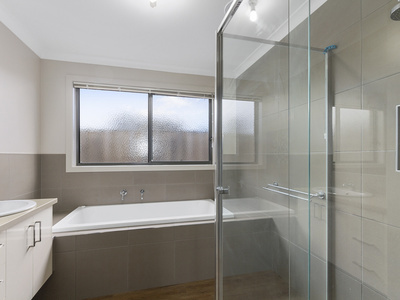 Currently leased until the 22nd April at $350.00 per week.